Fitzgerald Utilities is your local hometown utilities provider. We distribute electricity, natural and propane gas, and water to your home or business. We also provide sewer service for our community. We are here at your service to provide you with comfort in your home. 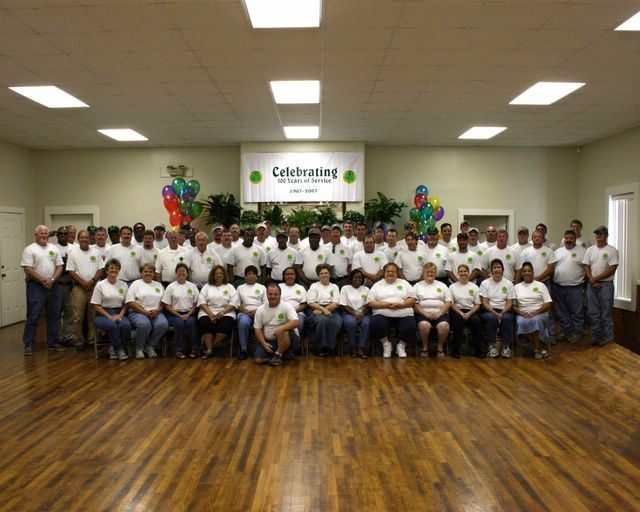 Our goal is to serve our customers through professionally trained employees providing safe, reliable, and affordable electricity, water, sewer, and natural and propane gas services. We have been vigilant in creating a good working environment, through efficient management and constantly updating technologies. We are committed to ethical conduct and sound business principles.